I am so thankful to be able to step back into the High Sierra Sweethearts series. Ironically, I didn't realize this book was connected to The Accidental Guardian until about halfway through when Gwen's thoughts of her childhood sounded so familiar. The Reluctant Warrior is a much longer book. 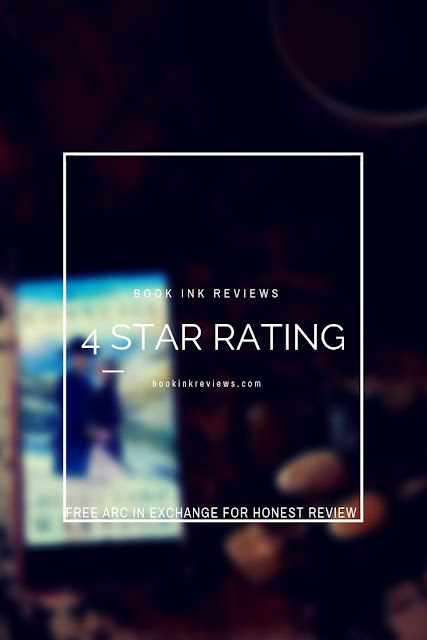 The romance, while clean, is anything but instant and actually takes a back-back seat to the incredible story of a frontier family fighting Nevada winters and a rabid outlaw bent on destroying all witnesses to his crimes in the last book. It also gave us a great insight into who would play pivotal roles in the next romance. I'm a sucker for historical fiction series that are either generational or stick to the current clan. This was the perfect addition to the series and does not suffer from middle book syndrome. 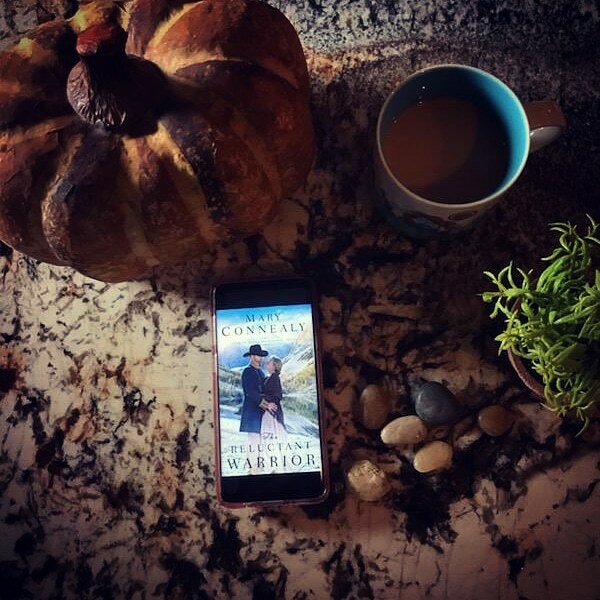 You can read it alone, and you can read the story out of order, but I wouldn't recommend either because you'd miss out on some sweet western romance. The baddie in this book was more impressive than in Guardian. He wasn't as predictable and the few times we were given a glimpse into his POV it was truly chilling. Pick it up! It's the perfect fall and winter read--especially now that my state is already looking at receiving snow. Thank you to NetGalley, Mary Connealy, and Bethany House for this free ARC in exchange for an honest review. All opinions expressed herein are my own.